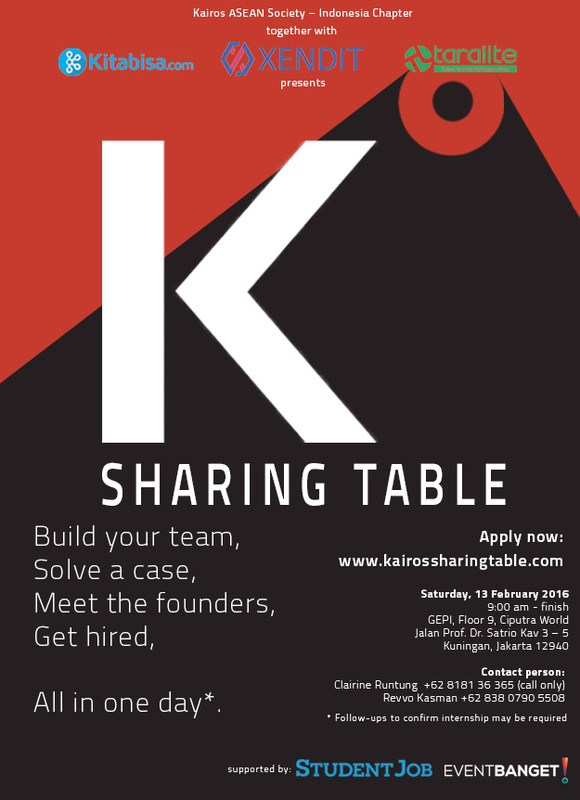 Jakarta, January 6th, 2016 – Kairos ASEAN, Indonesia chapter is hosting its first Kairos Sharing Table event on February 13th, 2016 with the objective of connecting college students with startups. 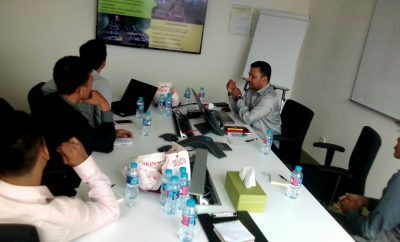 Eventually, the goal is for these students to secure an internship opportunity with the startups. In partnership with three thriving startups in the Financial Technology Industry, namely Kitabisa.com, Taralite, and Xendit, the event will start with 24 chosen applicants building a team, followed by them solving a case and pitching their solutions to an audience. The startup founders will judge and make the hiring decisions for the top 6-9 individuals that night based on the applicants’ performance in the presentations and meet-and-greet sessions. This first event will be held at Global Entrepreneurship Program Indonesia (GEPI), and is supported by Event Banget (more TBD) as the primary media partner. As a branch of the global community, Kairos ASEAN in Indonesia aims to create a community of young Indonesian entrepreneurs in high impact ventures by creating platforms to connect driven young talents with the Indonesian start-up ecosystem. 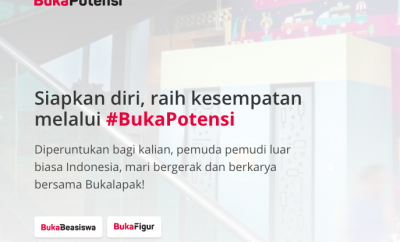 This program was conceived as a result of the clear gap between ideas, execution and impactful yet sustainable businesses in Indonesia; many programs and workshops try to narrow this gap as well. However, unlike other events, Kairos Sharing Table is held periodically to ultimately facilitate peer learning through the community shaped around these events. Each event will have a unique theme, industry of interest, and case study. For startups, interns are essential in project-based roles that may not require a full-time employee. The fresh perspective, local and user insights and unique approach to problem solving that interns bring to the table are highly valued. Simultaneously, Kairos Sharing Table also aims to enable the startups to provide meaningful hands-on entrepreneurial experience for students who are keen to delve deeper into the world of startups. That said, these internships are a valuable opportunity for students to further their personal and professional development in a dynamic and demanding entrepreneurial environment. With a spirit of sharing, the event also welcomes those who may not be participating in the competition to watch the pitch and network with Kairos friends and family, as dinner will be served during the evening. The team behind the events took the quote by Milton Berle – “If opportunity doesn’t knock, build a door” – quite literally. As Kairos ASEAN Indonesia Director Levana says, “let’s build a table instead”. Kairos ASEAN is an invitation-only entrepreneurial community of the brightest, new generation leaders across ASEAN changing the world through high-impact ventures. They are the regional chapter of The Kairos Society, an international organisation founded in United States in 2008, which works to find and empower the young pioneers who will push the world forward through entrepreneurship and innovation. Visit kairosasean.org to learn more. Kairos Society identifies, qualifies, connects, and empowers young entrepreneurs who are building scalable solutions to the world’s most complex problems. Since established in 2008, the Kairos Society global community has supported each other in building high impact companies, and our leadership has amplified that effort by providing exposure and investor introductions. Kairos partners with venture capitalists, angel investors, corporations, and forward-thinking business leaders to discover and vet early-stage startups that are disrupting industries from biotech to education, enterprise to logistics. Kairos entrepreneurs have been published in Inc., TIME, and Forbes among many others. Visit kairossociety.com to learn more.